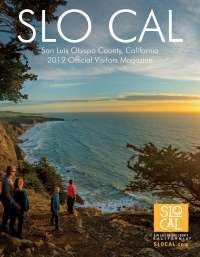 Late last year Visit SLO CAL completed an in-depth organizational assessment process, analyzing current roles and responsibilities to assure alignment with Strategic Direction 2020 plan and more efficient use of internal resources, including staffing. During that process, Visit SLO CAL put a freeze on hiring to better align roles and is now beginning to fill some of those open positions. Please help us welcome the three newest members of the Visit SLO CAL team. 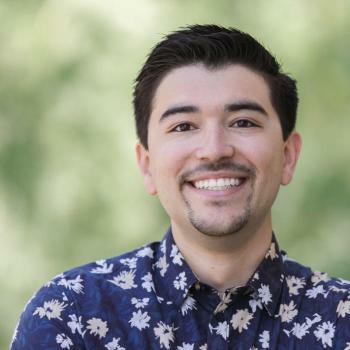 Derek Kirk most recently served as President and CEO of the Atascadero Chamber of Commerce where he worked to advance the goals of the community and local business owners by providing leadership, guidance and vision for the organization. In that role, Kirk managed the creation of a 15-year strategic plan based on active community engagement, while working in partnership with local government and the Atascadero Tourism Business Improvement District (TBID) to grow events and community in the region. Formerly, Kirk served as Director of Community and Government Relations for the North Orange County Chamber of Commerce in Fullerton, California where he coordinated the chamber’s Public Policy Committees, expanded the implementation of the organization’s strategic plan and created and directed the North Orange County Chamber Political Action Committee. Kirk received his B.A. in Political Science from Point Loma Nazarene University. Kirk will officially join the Visit SLO CAL team on February 27, 2019. Many of you have met Haley Cahill as one of our talented Cal Poly interns over the past year. During this time, Haley C. has developed a deeper understanding of the destination, worked on the Highway 1 Dream Drive initiative and demonstrated her passion for tourism marketing. She will graduate from Cal Poly’s Experience Industry Management program in June. We are delighted to bring Haley C. on full-time (beginning April 1st). 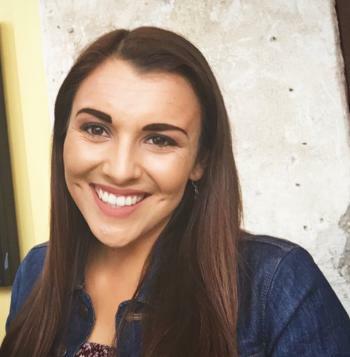 She fills the Marketing Coordinator role left open when Jordan Carson was promoted to Marketing and Brand Manager in December. 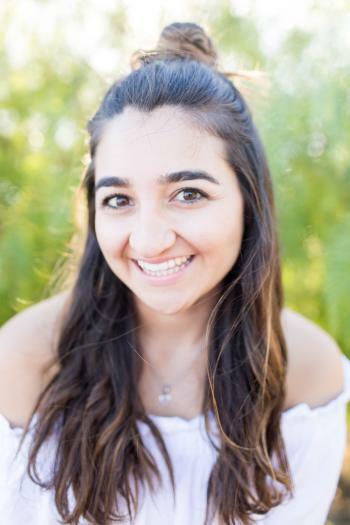 Haley C. will be working with the marketing team to deliver dynamic promotional content online, in email marketing, through social media channels and the SLO CAL event calendar. Haley Ramos comes to Visit SLO CAL with experience in marketing, customer service and hospitality management, as well as a B.A. in marketing communications from California Lutheran University. Along with her dynamic experience, as a lifelong local she brings a broad knowledge of SLO CAL and a talent for partner relations to the Visit SLO CAL team. As Office Coordinator, Haley R. will often be your first contact at Visit SLO CAL, greeting you at the front desk and on the phone; helping with partner records and online profiles in the SLO CAL Connection; helping with our annual events; assisting the finance team and ensuring the office runs smoothly overall.